Motoride will take you to the journey full of joy and danger. Admire beautiful landscapes fr om top of the mountains, go deep into the dark caves and discover ancient forgotten ruins. You will experience the incredible adventure full of adrenaline. 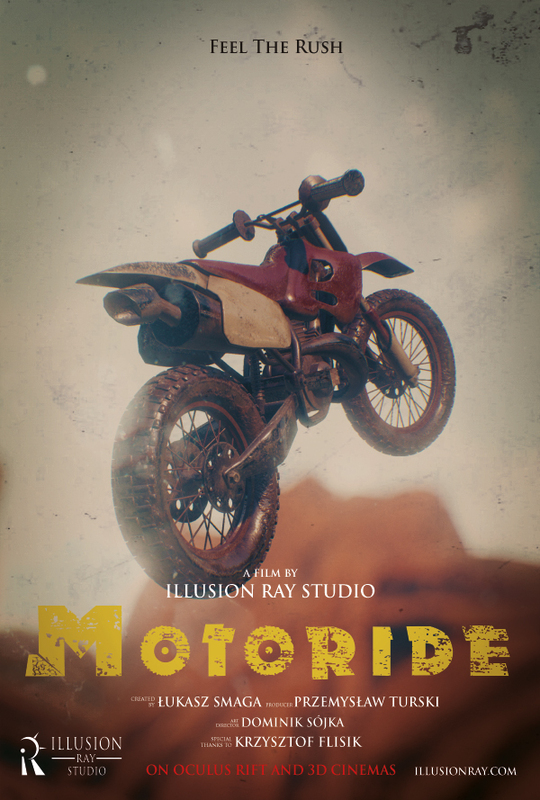 Genre: ride Formate: 2784x2784 (3K) Running Time: 06:38 min Produced by DFS Group Sp. z o.o.